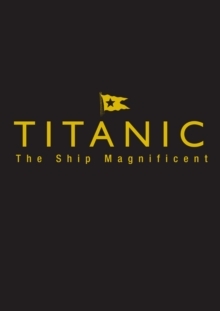 The name Titanic has become synonymous with catastrophe, the story of this luxurious liner legendary. 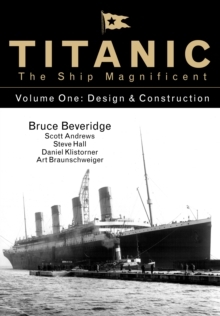 Wrecked after colliding with an iceberg on her maiden voyage, the loss of around 1,500 lives among her passengers and crew has gone down in history as one of the most motive and tragic disasters in history. 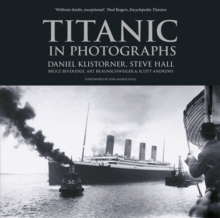 In this evocative collection of photographs the full story of Titanic is told, set against the backdrop of the great race to build the biggest and best passenger liner. 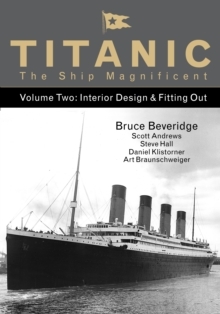 From her genesis in the shipyard of Harland & Wolff to the anticipation of her launch and through her fitting out and sea trials, the excitement of Titanic's maiden voyage is keenly evident in the many rare and unusual images in this book. Looking at her departure from Southampton and her stops at Cherbourg and Queenstown, and including many photos never before published, this book follows the story to its tragic conclusion, the role of Carpathia and the aftermath of this shattering disaster.